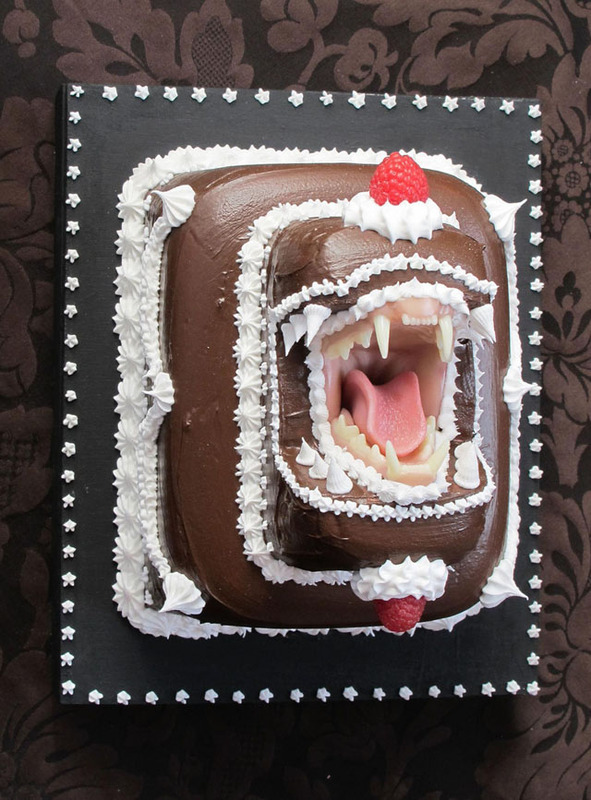 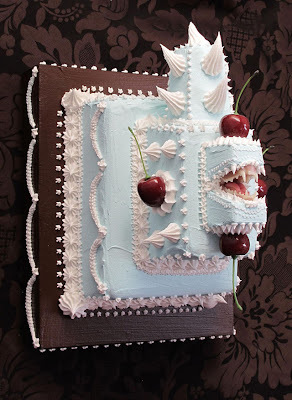 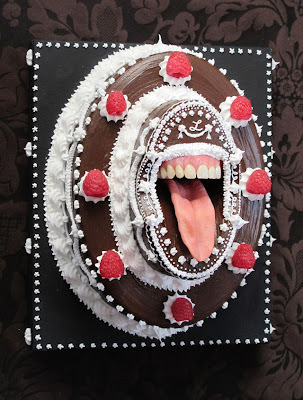 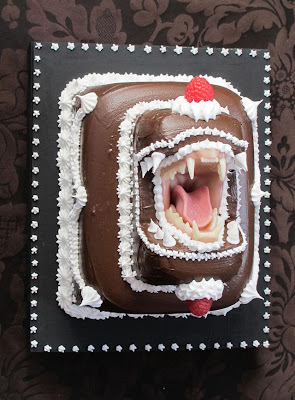 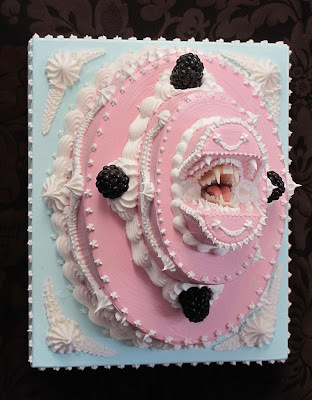 Cakes with teeth. 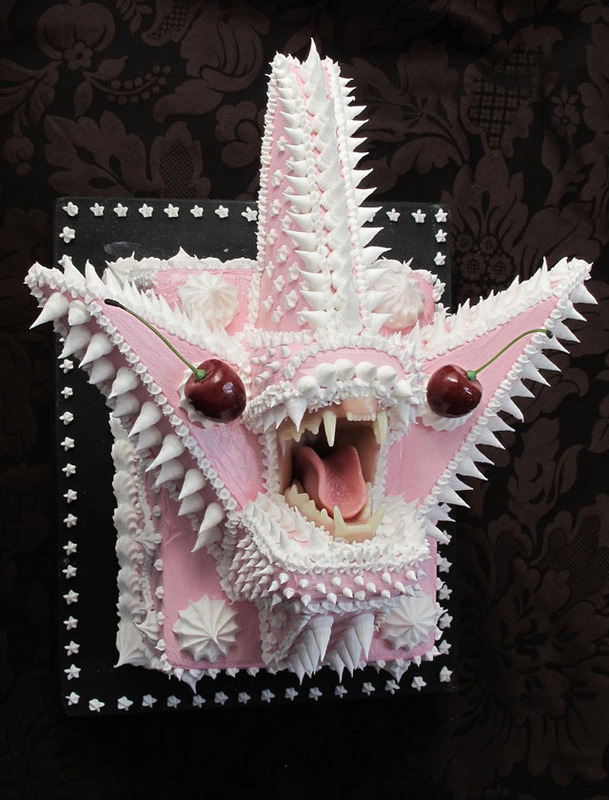 That’s right, cakes which are monstrous and armed with a full set of choppers designed by sculptor Scott Hove from Oakland, CA. 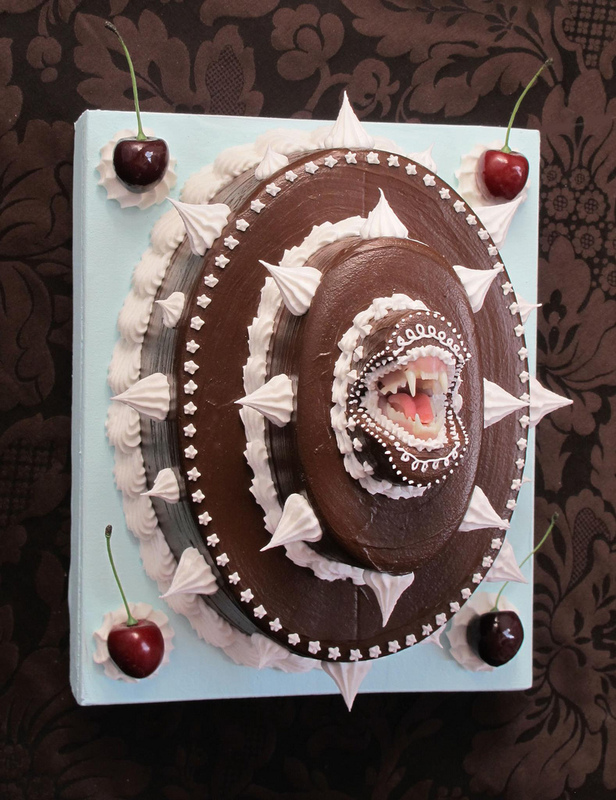 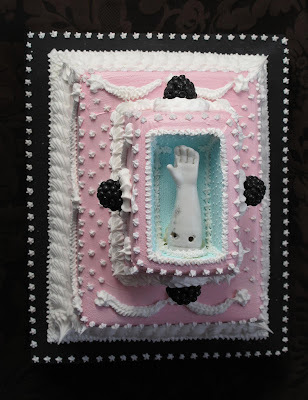 Hove has a show titled ‘ Your Deadly Desserts’ coming up at Modern Eden Gallery in San Francisco from October 8 to November 4 where the aforementioned cakes will be exhibited.